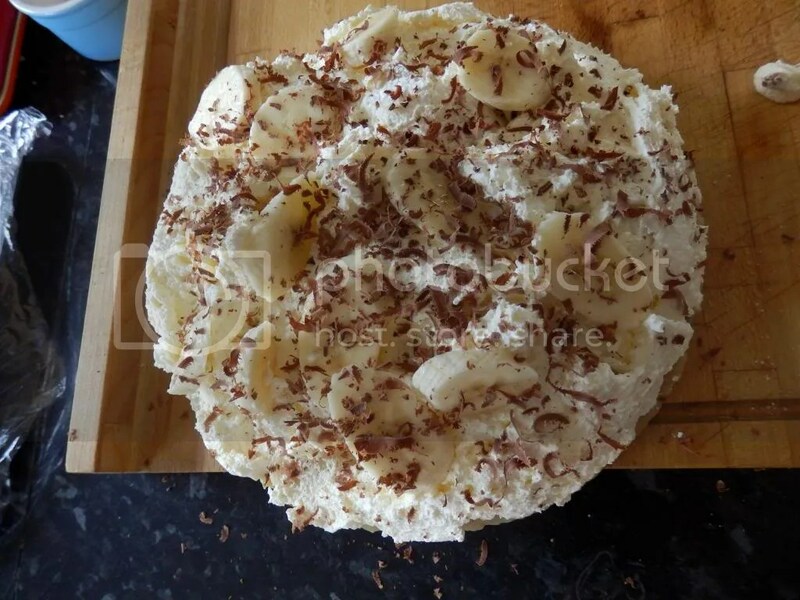 This recipe is adapted only slightly from the Hairy Bikers Best-ever Banoffee Pie recipe. My husband and I were watching their Best of British series on the BBC and when this came on the television he said, “Make it! Make it now!” I promised him I would make it for an upcoming dinner party. Needless to say it went down a treat and our friends still rave about “that banoffee pie”. 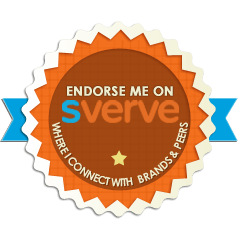 It is worth following the link to the original recipe to watch the video as there are some great tips that are best followed when you see them, not just read about them…though I’ll do my best to describe them below. For my America followers, I’ve done my best to offer American substitutions for some of the ingredients. 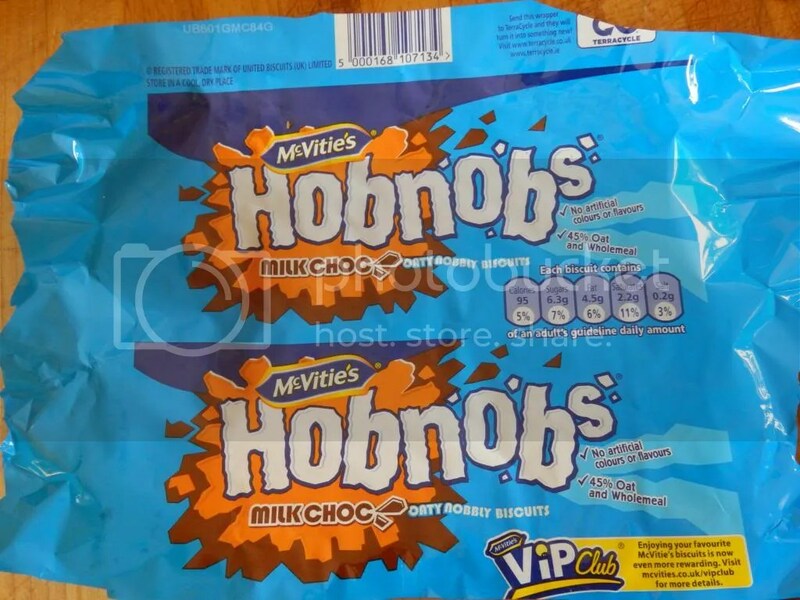 If you can get Hobnobs for the crust, I highly recommend it. 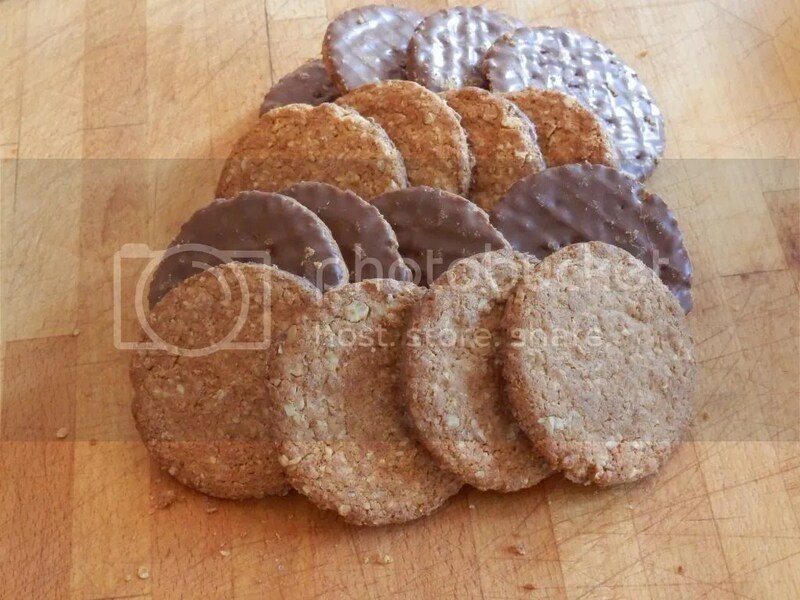 They give a lovely oaty crunch while providing the chocolate touch the dish needs. With a little imagination, I think you can also succesfully layer the ingredients in individual glasses for a trifle effect. 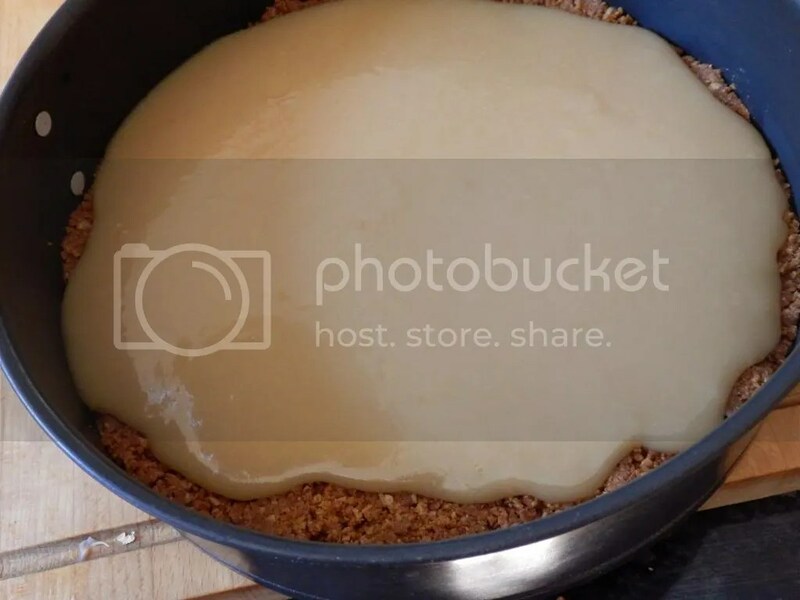 TIP: It helps if you have a deep loose-bottom round baking dish (about 9 in) for this recipe. I also highly recommend you make the cookie base and toffee the night before and only add the cream and bananas on the day it is to be served. The closer to the serving time the better as the bananas will eventually start to brown. 1. 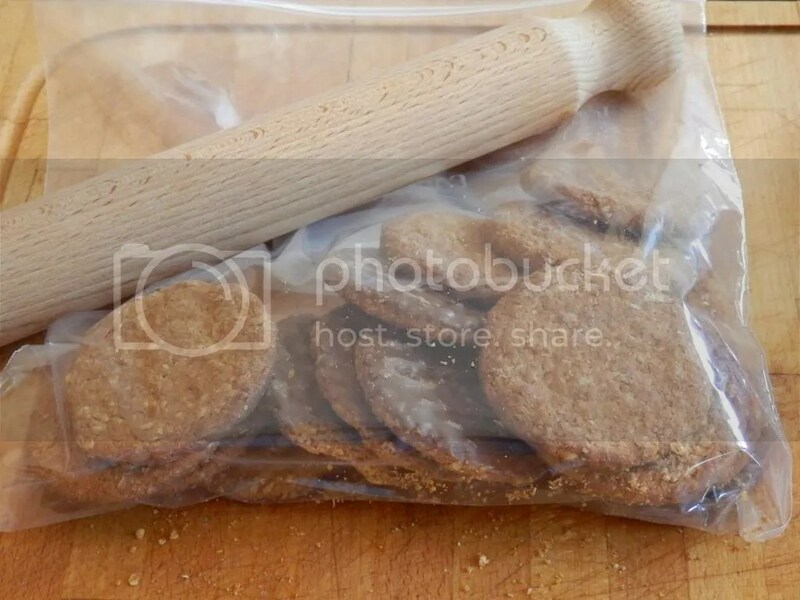 Take your packet of Hobnobs, oaty/chocolate cookies, or graham crackers and place them inside a large ziplock bag. 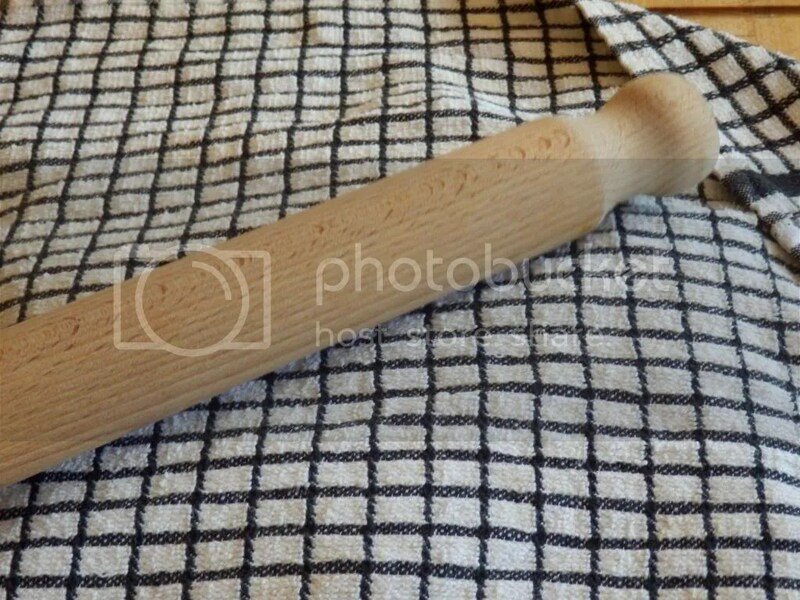 Cover with a tea towel and give a good bashing with a rolling pin until the cookies are reduced to a lovely rubble. 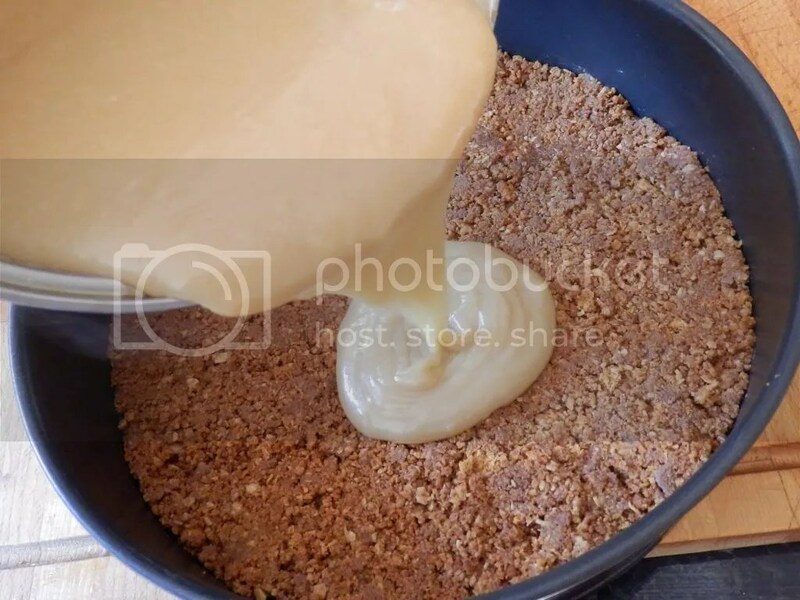 Pour the rubble into a medium mixing bowl. 2. 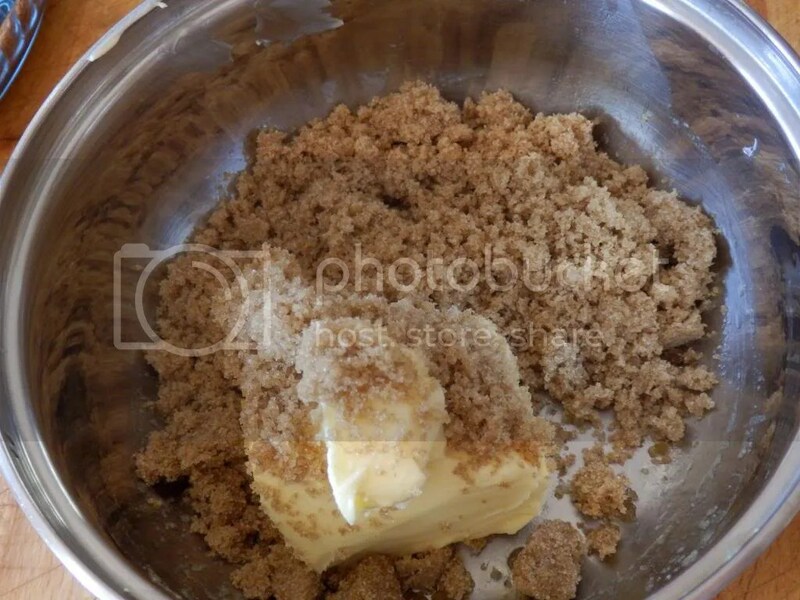 Melt the butter for the base and add to the cookie crumbs. Mix thoroughly. 3. 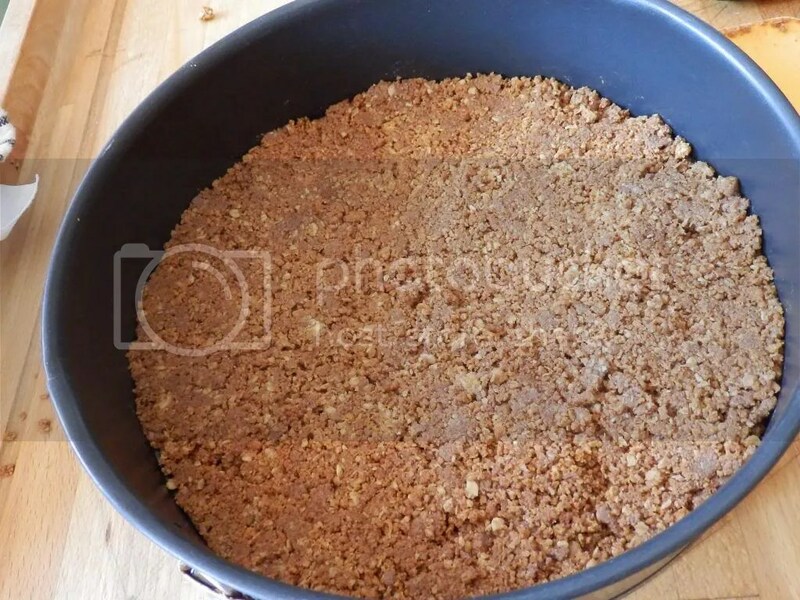 Press the crumbs into the base of your dish and put in the fridge to chill and set. 4. 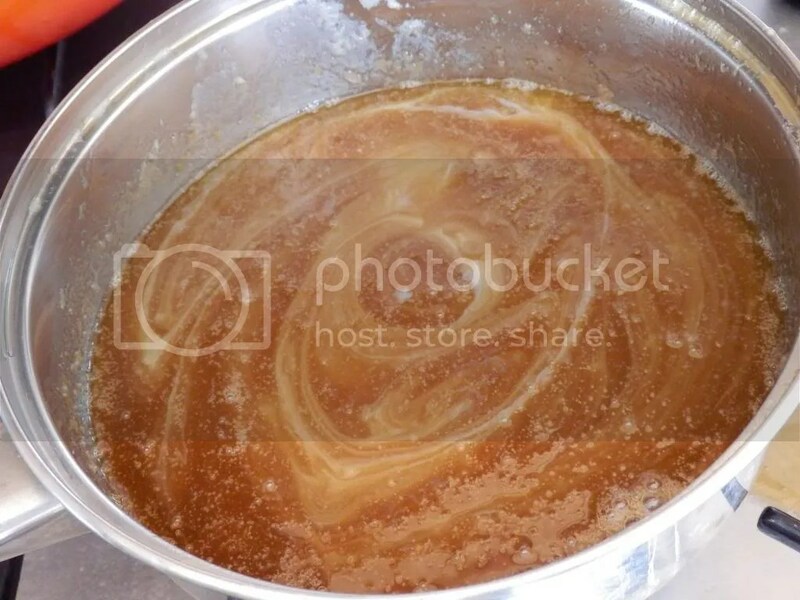 To make the toffee layer, melt butter with brown sugar together over a medium heat in a medium sauce pan. 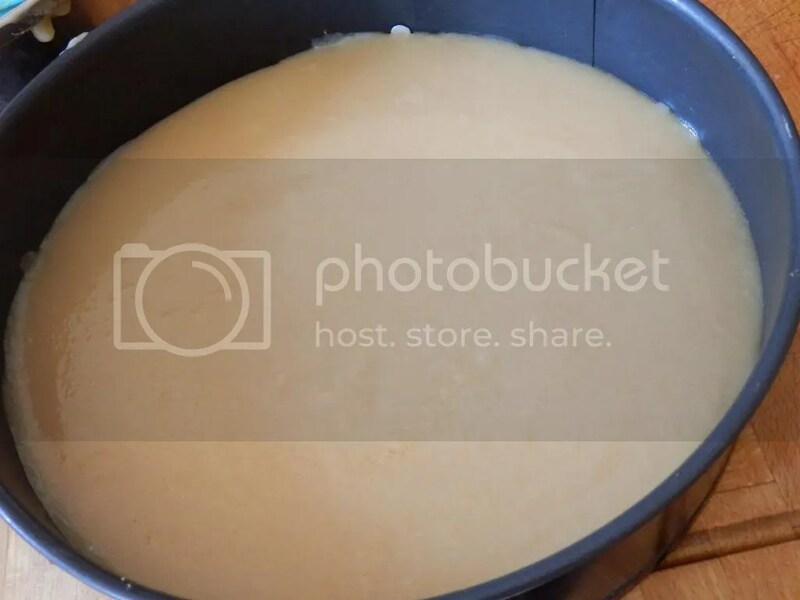 Constantly stirring until the mixture is “smooth and no oil floats to the surface”. 5. 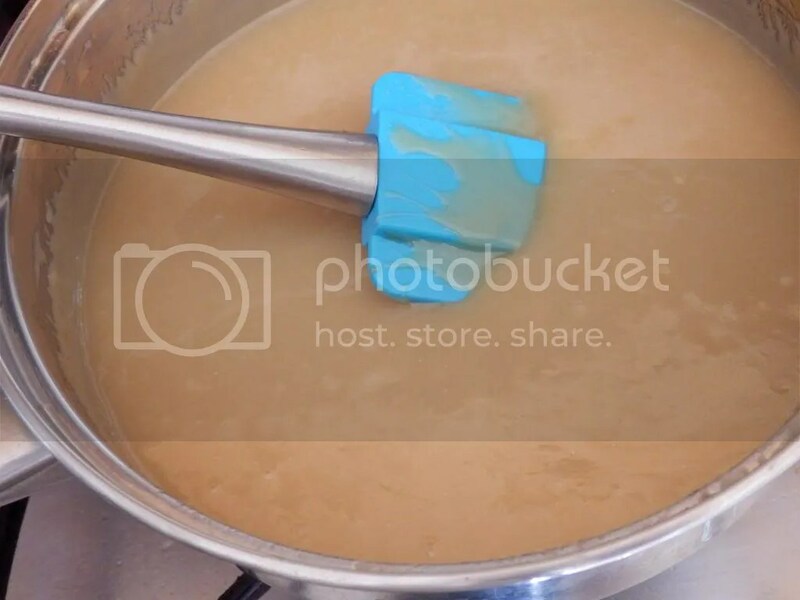 Pour the condensed milk into the butter/sugar mixture and bring to a simmer. 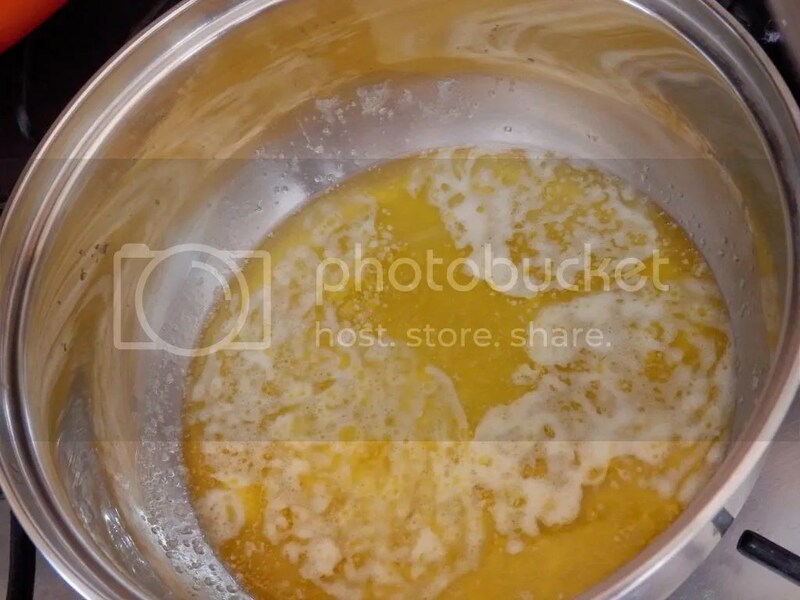 Again, constantly stirring and being VERY careful not to burn the mixture. Cook for about 3-5 minutes. 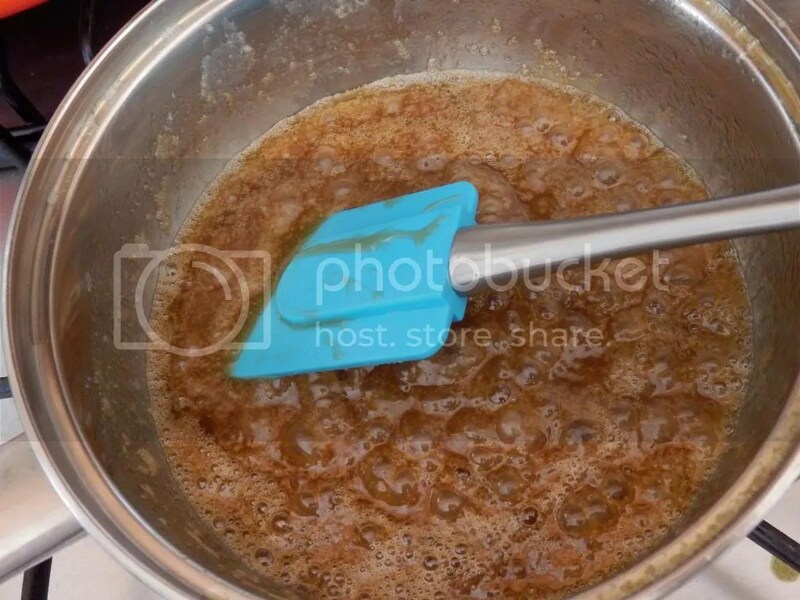 If you use dark brown sugar the mixture should turn a “deep, creamy caramel brown” color. (See the video to see an example). 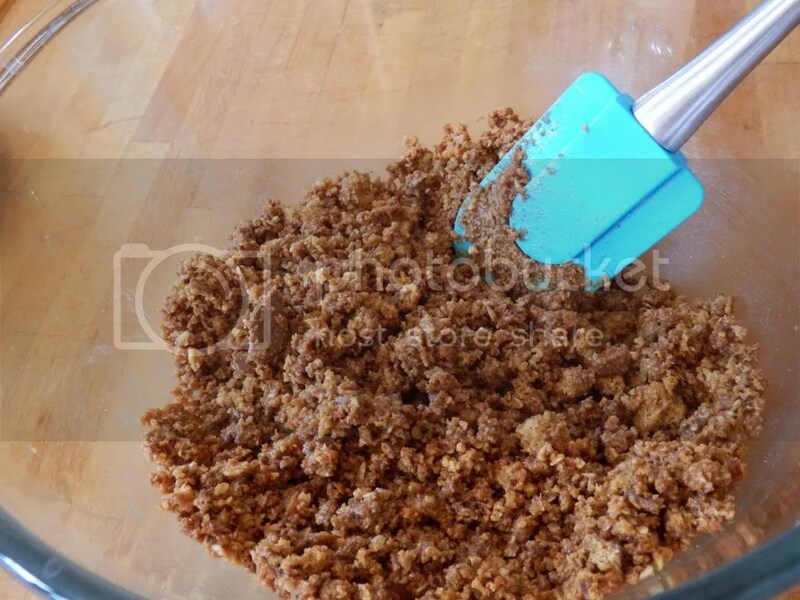 If you use light brown sugar the color won’t change much. 6. 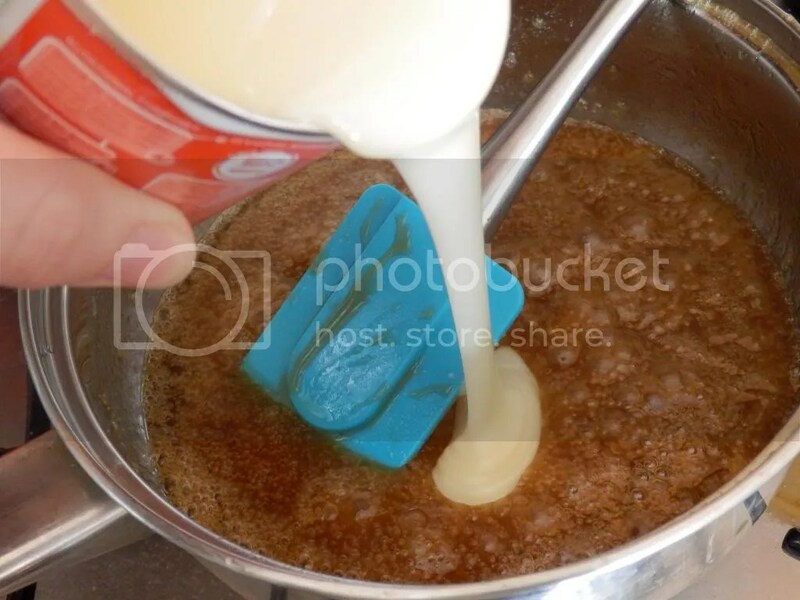 Pull the base out of the fridge and gently pour the toffee mixture over it. Please be careful as this stuff is like hot wax and can take your skin off. Luckily it starts to cool quickly. 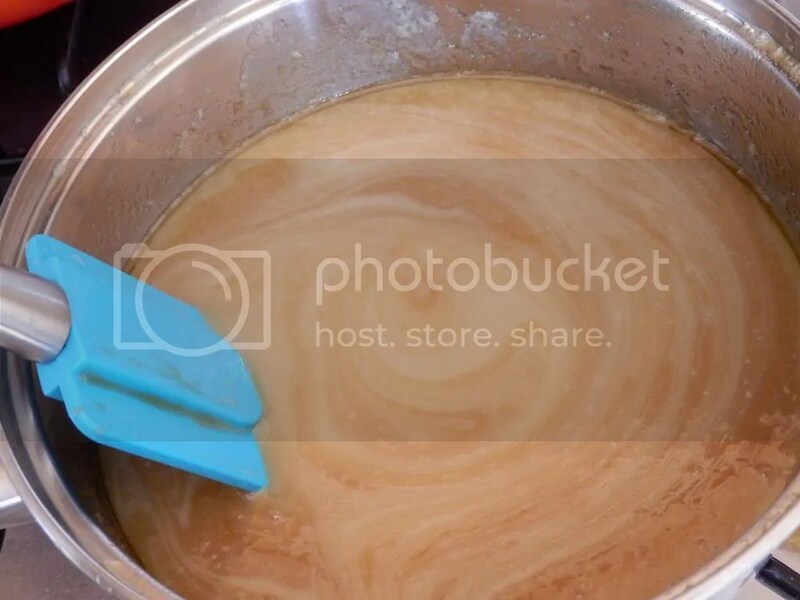 Give the dish a little swirl to make sure the toffee spreads to the edges or use a spatula to spread it. Chill in the fridge for at least 1 hour but up to 8 hours. I highly recommend making the base and toffee the night before you plan to serve this dish or at least first thing in the morning. 7. 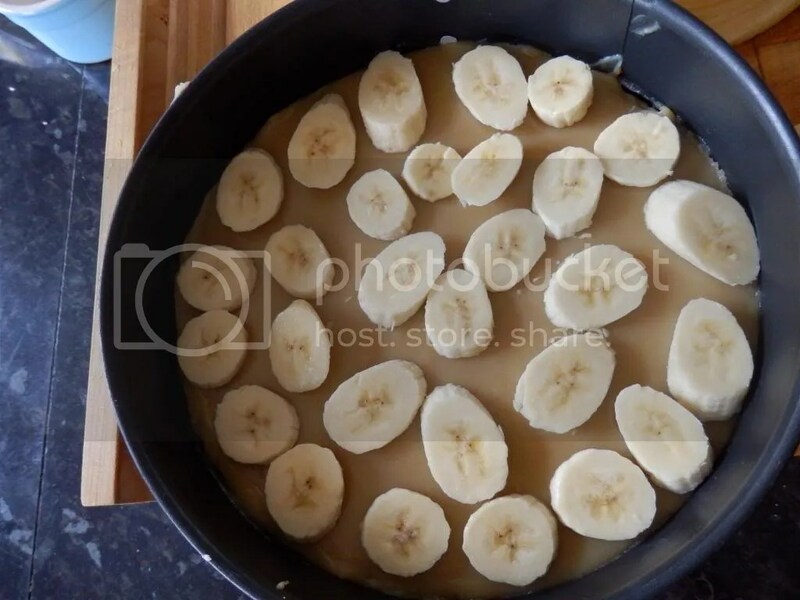 Once the toffee and base are chilled and set, slice all the bananas and squeeze the juice of 1/2-1 lemon over the banana slices, this helps prevent the bananas from browning. 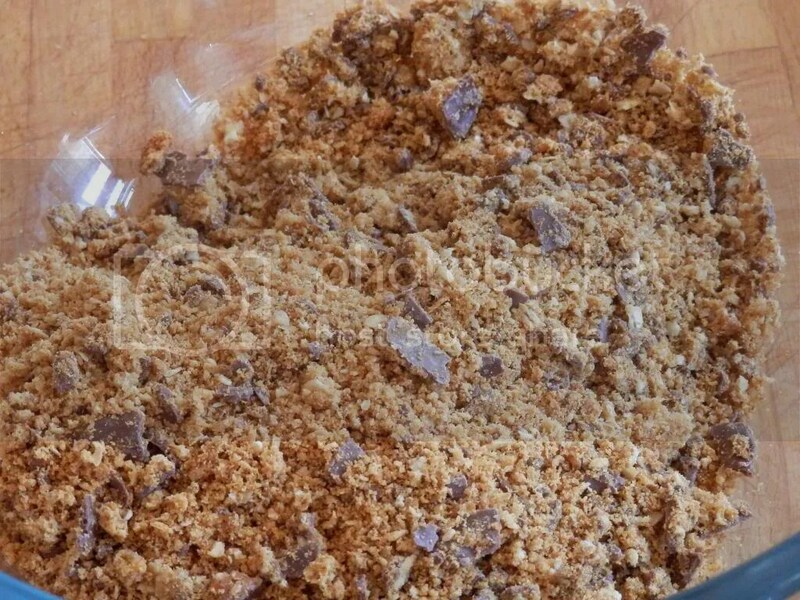 Take a third of the bananas and scatter over the toffee. 8. Whip the cream until it has soft peaks. 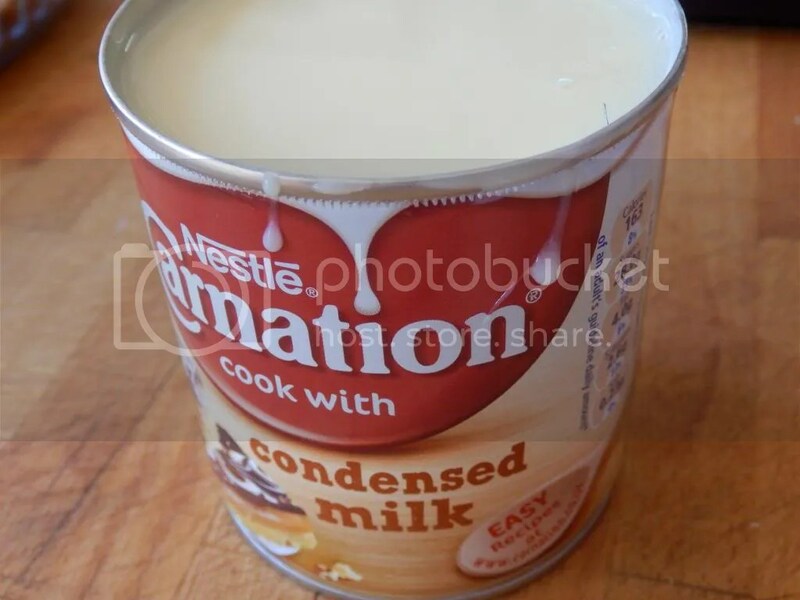 This is important because if it is whipped too much it will look over whipped when you mix the bananas into it. 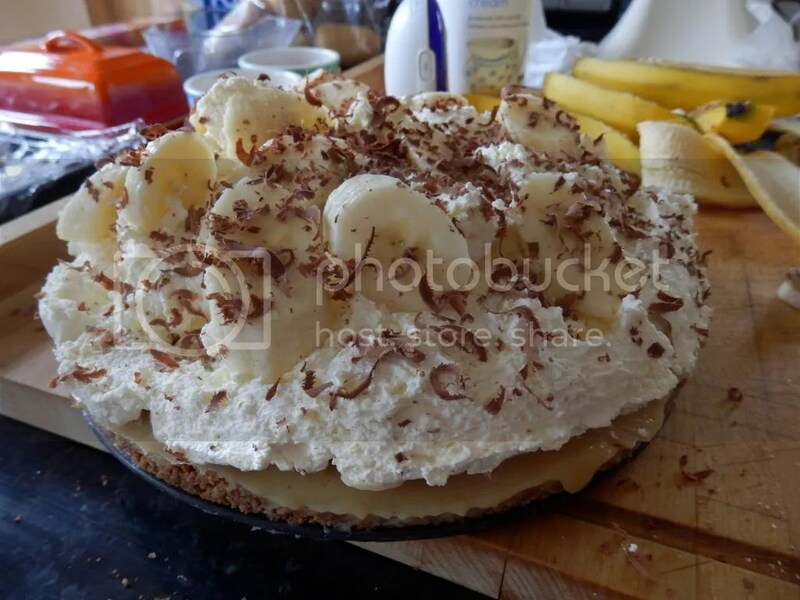 Gently mix another third of the bananas into the cream and spread lightly over the pie. 9. 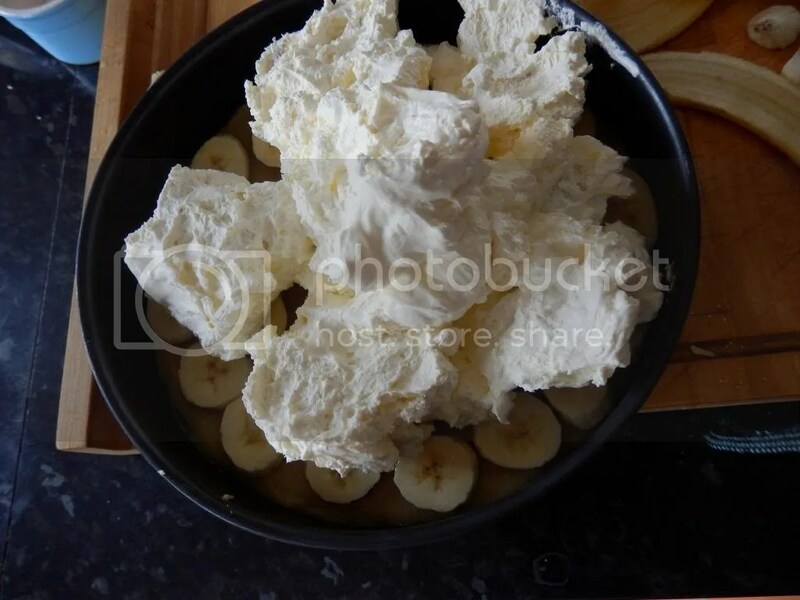 Take the remaining bananas and place them randomly over the cream. Decorate with shaved chocolate, chocolate curls or mini chocolate chips. 10. Keep chilled when not serving and consume within a day or two. The bananas may start to brown on the second day but taste the same. Enjoy!